A chair for every shape, size and task required. Check out some of our top picks and top sellers! 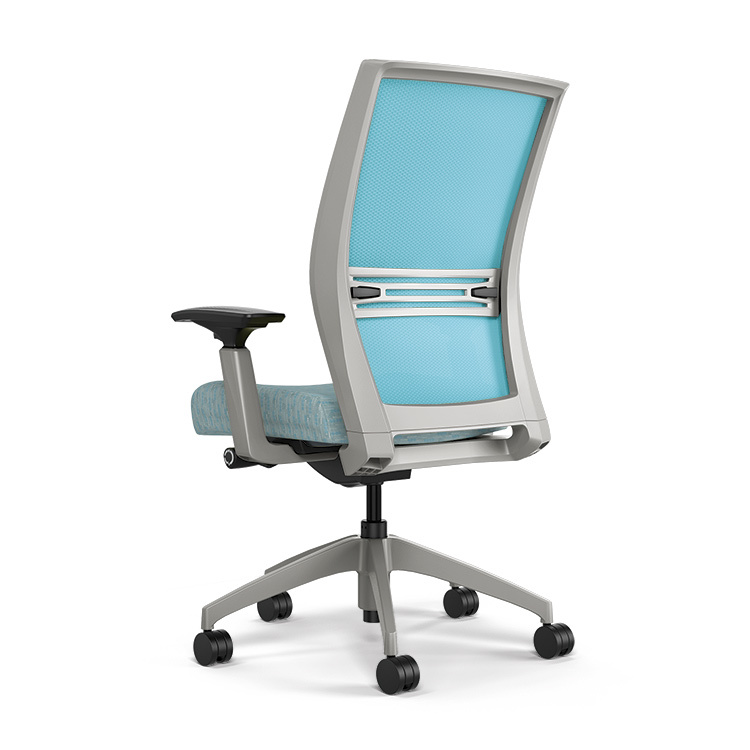 Click on any chair for more information and images.